Have you ever had the worse scenario happen while you’re on a road trip with your friends or family? The music is pumping, you’re preparing for a crazy getaway weekend, and all of a sudden, your car breaks down in the middle of the highway and you have no idea what is wrong or how to fix it. Calling a tow service would be a lengthy process, and will most definitely ruin your weekend adventure. If you weren’t lucky enough and have a passerby stop and help you, this is most definitely how your vacation would have panned out. 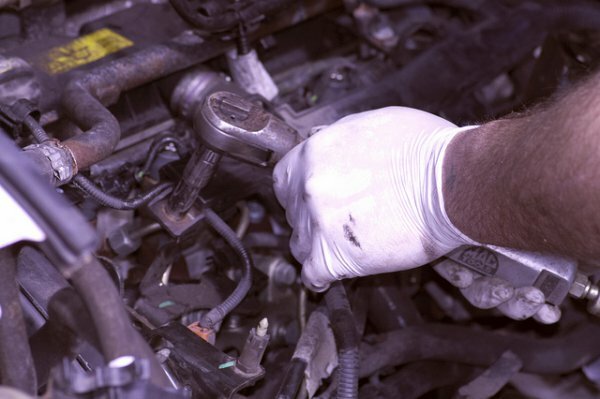 So whether you’re an automotive wizz or you prefer leaving your car at the mechanic, if you own a car there are some things you should know about it and some basic tools you should always have by your side. This one is a no-brainer. 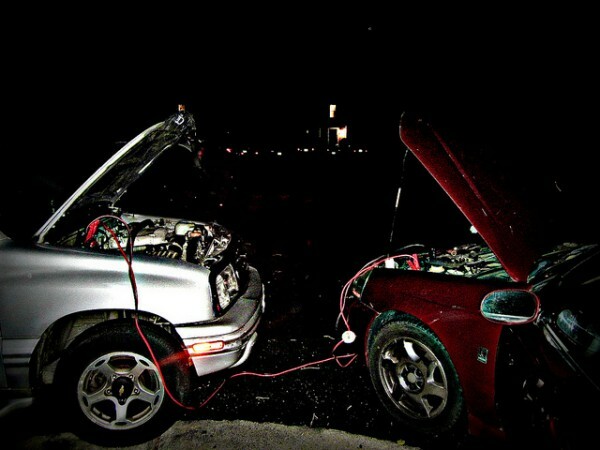 It can easily happen that you leave you tail lights on during the night, or some other mishap happens, and just about the moment when you need your car the most, that battery will let you down. That is why it’s essential to have a pair of heavy-gauge cables with durable, high-quality spring-loaded clamps on each side. Also a reason why you should get a better-quality set is that it will work with almost any type of car or truck. If you don’t want to go around the gas station every few weeks to check on you tires, it is imperative that you get one of these. Checking whether your tires are inflated properly is crucial not only for preventing blow-outs but for fuel-preservation. Be sure to check your tires an extra amount during the season changes because ambient temperature can have a big impact on air pressure in your tires. These are not only good for having in your car but around the house as well. Try getting a proper set with a variety of different heads, or even one base to which you can attach different heads, depending on what you’re trying to fix. It will be good to have these around. 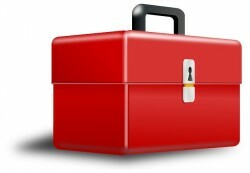 You can get these and other multi-practical tools such as socket wrenches online, and you will be set both for your car and for common fixes in the household. This one might be something you ought to get. It’s an affordable thing that will come in handy most of all in life-threatening situations. Keep it somewhere near the drivers seat- in dangerous situations such as fires, crashes or drowning, you can use it to break the window glass and also to cut your seat belt and avoid the worst movie scenarios. This one might be a bit of an investment but it will pay of in the long run. You can use it to read any problems the computer in your car might be facing and it is also a good way to check the state of used cars if you plan on purchasing one. With the tool you will get a website where you will be able to upload codes and see what’s wrong with the car and which parts are the problematic ones, so this handy thing could save you hundreds of dollars in the long run. Photo by Cali4beach. License: CC BY 2.0.